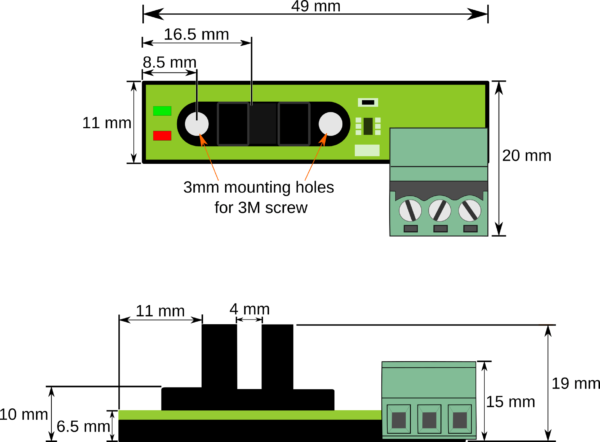 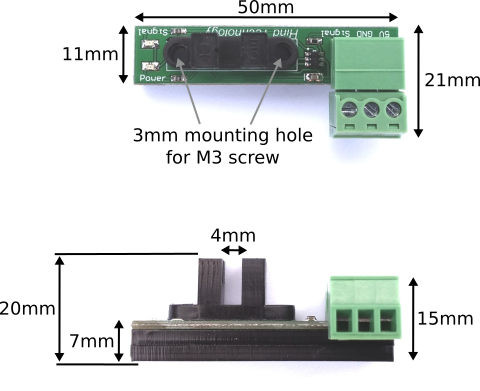 Masso CNC Homing Sensor: Best Limit Switch for CNC? MASSO’s Homing Sensors are based on a non-mechanical design which makes them highly accurate and by not having any moving parts the sensors have very high accuracy and very low failure rate. 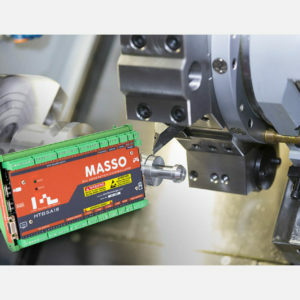 MASSO’s Homing Sensors will ensure accuracy in automatic tool changes, jigs and job fixtures. 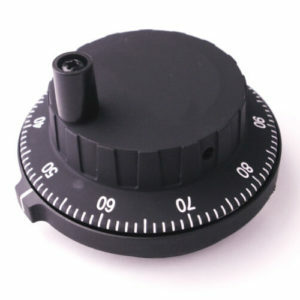 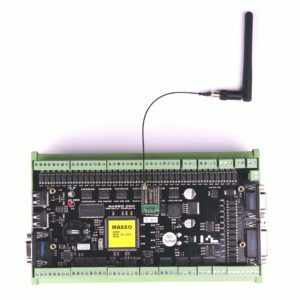 It is the perfect complement to any MASSO CNC Controller. 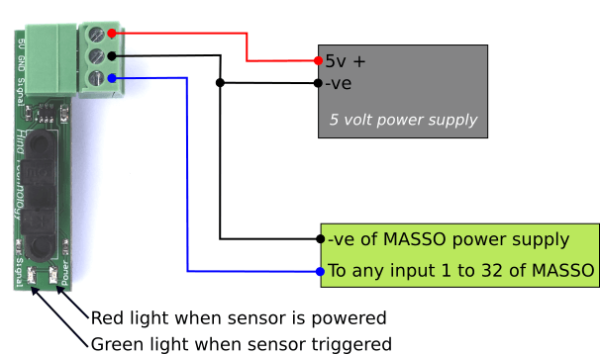 WARNING: Connecting the power polarity in reverse will damage the sensor and these sensors will not work in environments where water or dust will get in contact with the sensors.